Home away from home. 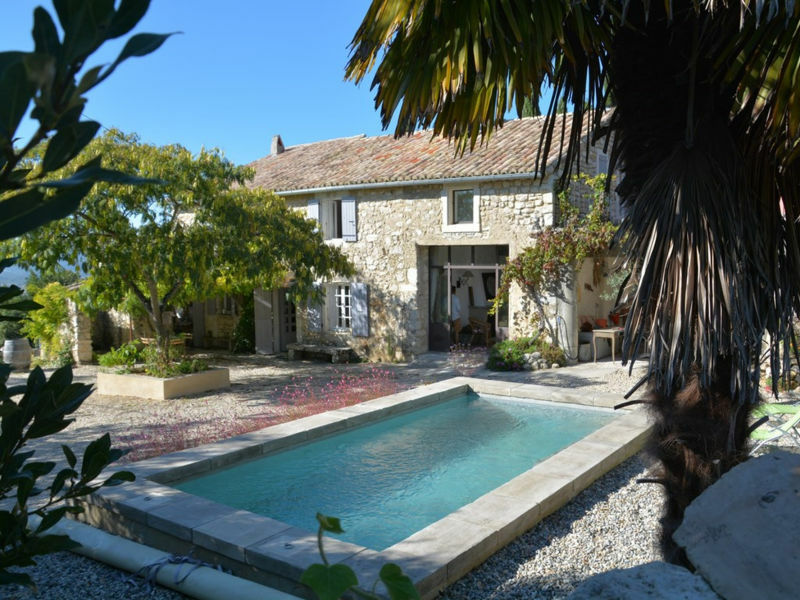 Cosy guesthouse with a large swimming pool in a large garden. 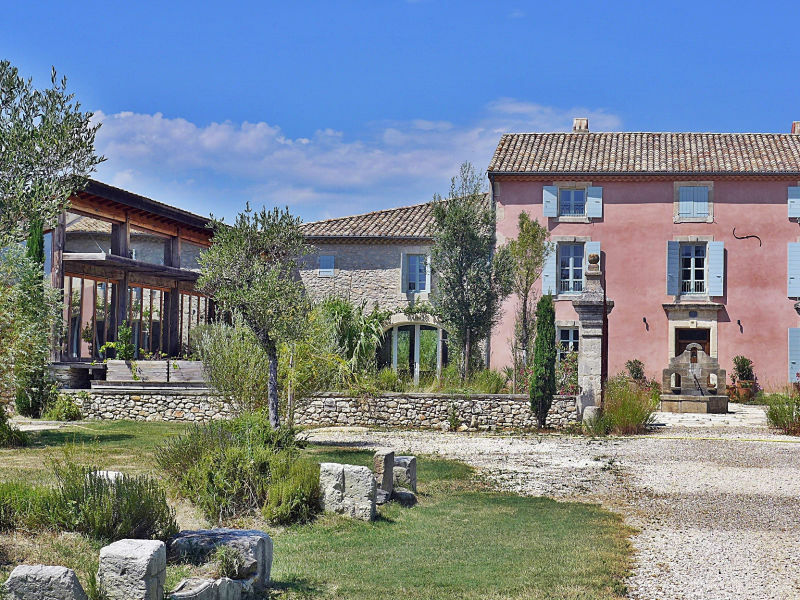 Very lovingly furnished house with high comfort for an unforgettable holiday! 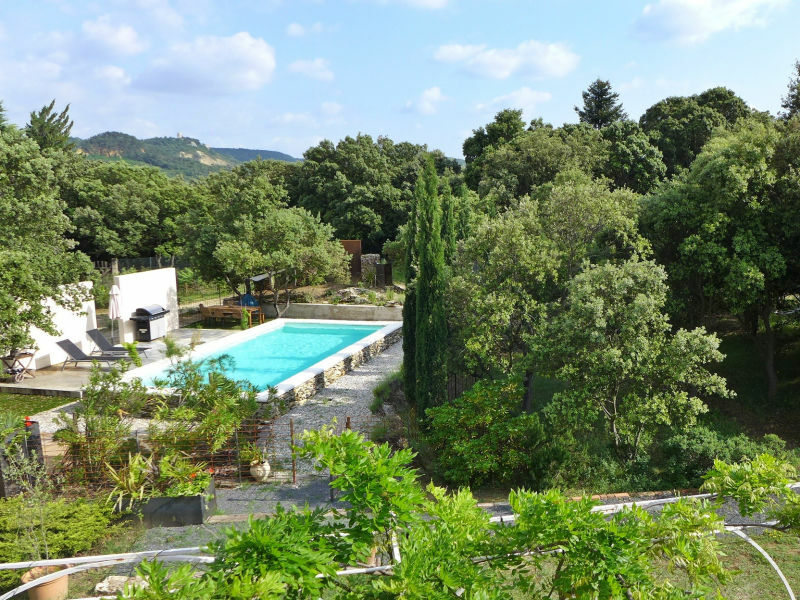 Great recently restored Provencal farmhouse with covered swimming pool and whirlpool.